Kids’ Spring Fashion: I’m Loving La Coqueta | life.style.kids. 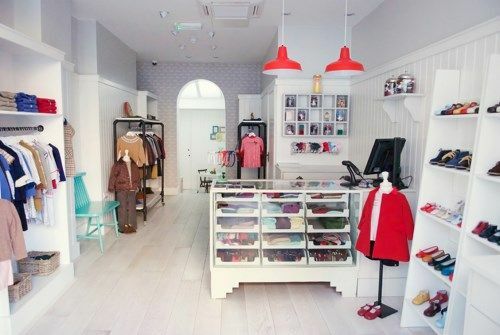 I’m always looking for children’s fashion ranges that are a little different or have a story behind them, so it was great to discover La Coqueta, the brainchild of Celia Munoz, mother of five and a Spanish expat living in North London. 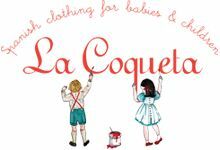 She wanted to recreate traditional Spanish style children’s clothing, but with a contemporary twist, and so La Coqueta (meaning well groomed or pretty in Spanish) was born. Designed and made in Spain, where Celia uses small, local manufacturers, the garments are created with close attention to detail and are beautifully finished. 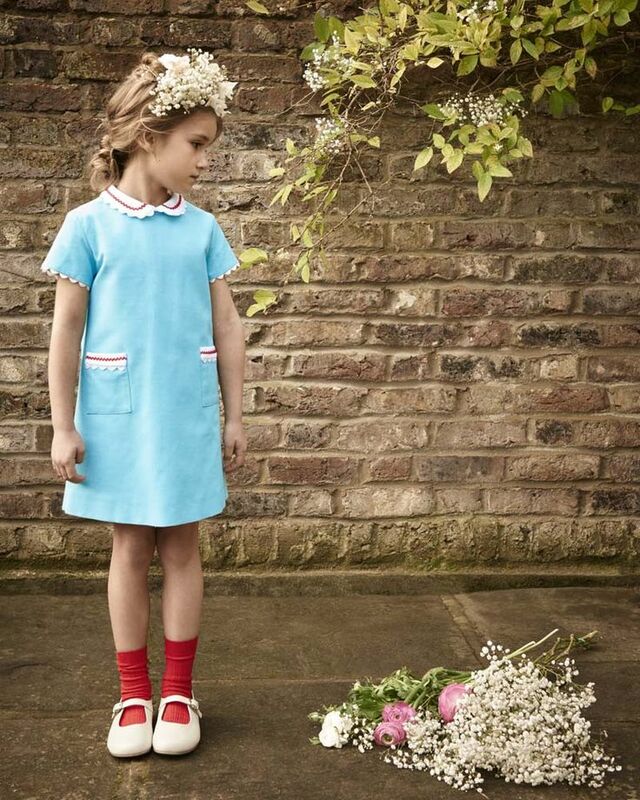 These are my picks from the latest spring collection – I love the peter pan collar and the ric rac trim of the Acosta dress, above, and the adorable shoes (always a weakness of mine), a rainbow of mary janes, pre-walkers and loafers in brights, metallics and neutrals. These are gorgeous clothes, but also practical, and sturdy enough to survive the rough and tumble of a child’s everyday life – all in a very stylish manner of course. See their website here or you can visit their shop in Hampstead. Tags: baby, fashion, kids fashion, la coqueta, parenting. Bookmark the permalink.